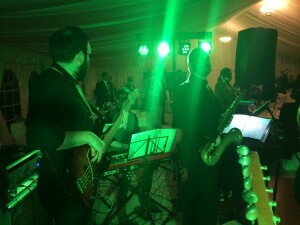 Its been a busy weekend for Vibetown as we have played two fantastic Function Wedding Band Gigs and thankfully both were pretty local for once! 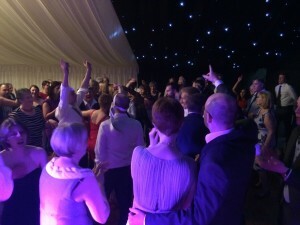 We made a return visit to a regular venue for us which is situated just outside of York on the A64 in the form of Sandburn Hall Nr Flaxtion – what a great Wedding Function Band Venue! 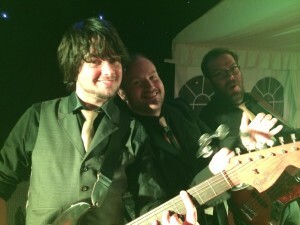 This must have been the 4th time that Vibetown has played there… in fact one of the last time we played there we were featured in a nationwide wedding magazine! 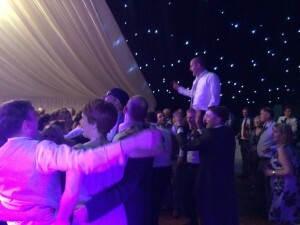 Another great gig and a fantastic crowd to boot. 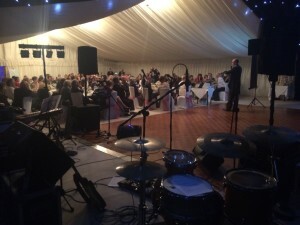 Next up we travelled slightly further along the A64 to Malton in Yorkshire to play at The Talbot Hotel. Its been a while since Vibetown played here, but it was great to make a return! 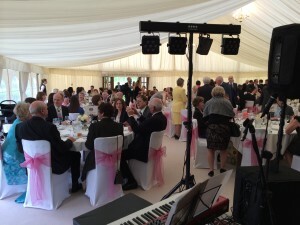 The band didn’t play in the hotel itself, but in the rather plush Marquee situated on the green outside of the hotel. 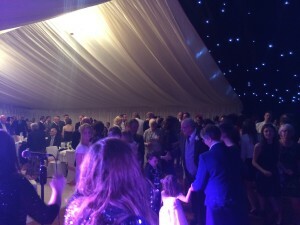 It was another great gig with a fantastic crowd to boot! 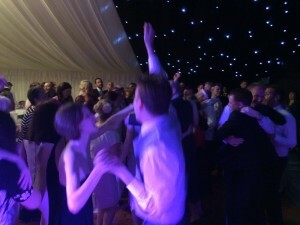 Everyone was up and dancing all night and we really ended on a bang! 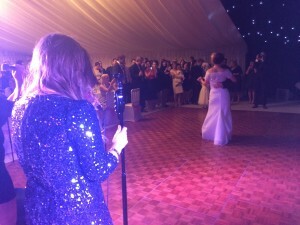 One of the most enjoyable Function & Wedding Band Gigs we have done for a while… more of these please!